Using Bing on Windows 10 to search for a Google Chrome download can inflict you with malware and adware when downloading Chrome. Bing uses a different beautiful high-resolution background every day. This shows how to set Bing wallpaper as your Windows Desktop background every day. 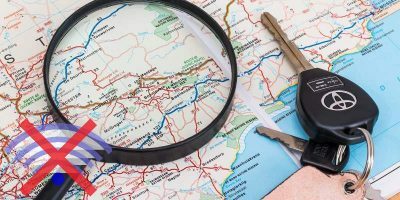 The thing about a digital map is that it requires an Internet connection to be accessible, which is not always possible when you travel. Learn how you can use Bing Maps offline in Windows 10. Not everyone is a fan of the Bing search engine. If you want to change the default search engine in Microsoft Edge to Google, here’s how it’s done. 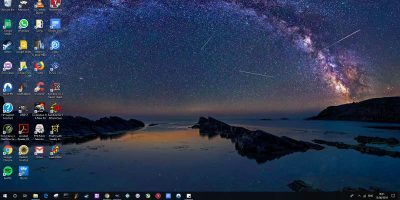 If you’re looking to have a fresh new wallpaper every day with Windows 10, here’s how to set Bing images as the desktop wallpaper and lock screen background. If you want to get your site indexed in Bing search results, here is how you can submit your WordPress site to Bing and have it index your site. Google is no longer the only horse in town with several other search engine options available. Is Google still the best search engine out there? Sometime, you might just want to stop using Google as the default search engine and switch to an alternative. Here is how you do so in Android. 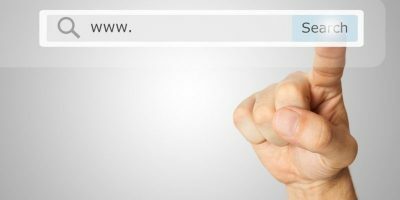 Google vs. Bing vs. DuckDuckGo – Which One is for You? There’s more than one search engine to help you find the information you need. Which one is better? Is it Google, Bing, or DuckDuckGo? While Bing is far behind Google, it has never stop to add new features. One of the latest things it has done is to integrate Bing into Office 2013. Let’s see how it performs. You’ve been using search engines for a long time now. You probably used one to find this article. But do you know how they work? This post will give you a basic understanding of how search engines work to find all the information you wouldn’t be able to find on your own. May 18, 2013 — By Bertel King, Jr.
Bing is the default search provider in Internet Explorer 10 and it’s very difficult to configure another search provider. In fact, it almost looks impossible. We’ll explain how you can change the search provider in Internet Explorer 10, effectively ending the frantic search for that darned setting. Performing Search In iOS: What’s Your Alternatives?